Standard Tourism & Hotel Training Center, New Baneshwor, Kathmandu (STHTC®) offers highly regarded, accredited career training programs in Tourism and hotel management . 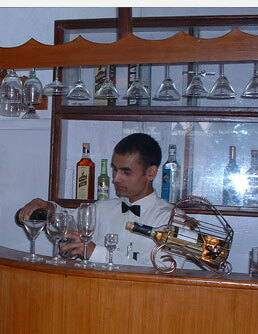 We are serving the students since last 5 years with our skill oriented vocational training programs. 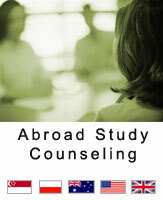 Almost our graduates are working here in Nepal and different East Asian, European, American and Australian country. Our instructors are providing the classes as per the international tourism and hotel management college and university and hotel and restaurants menus. We are providing the country wise special vocational training courses for the students and worker and all levels people. We frequently organize street food festival with coordination of different hotel and restaurants.